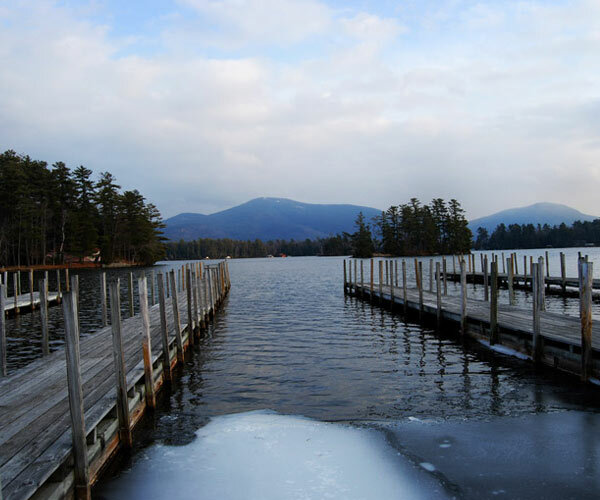 The Queen of American Lakes is a true gem and a vacationer's dream in Upstate New York, but how much do you know about the history of this picturesque destination? 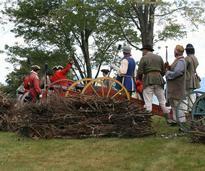 Browse through the features below to learn about battles that took place in the region, historic sites you can visit today, and other tidbits about Lake George's transformation from the past to the present! 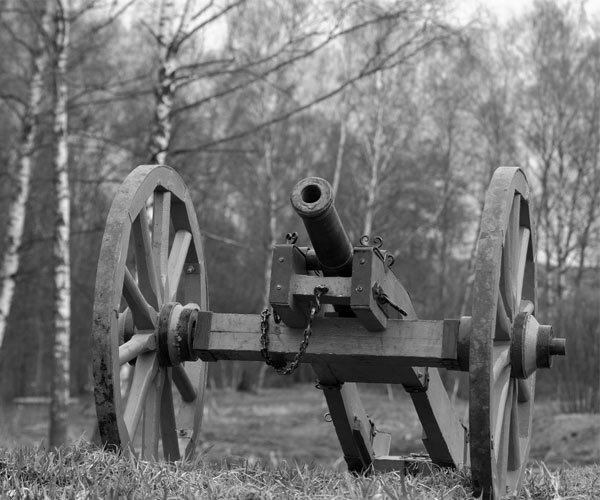 Learn about the basics of Lake George's extensive history, including its role in two major wars and present-day historic sites. Because of Lake George's crucial location in the Lake Champlain Region, it was desired by both sides in the French and Indian War. 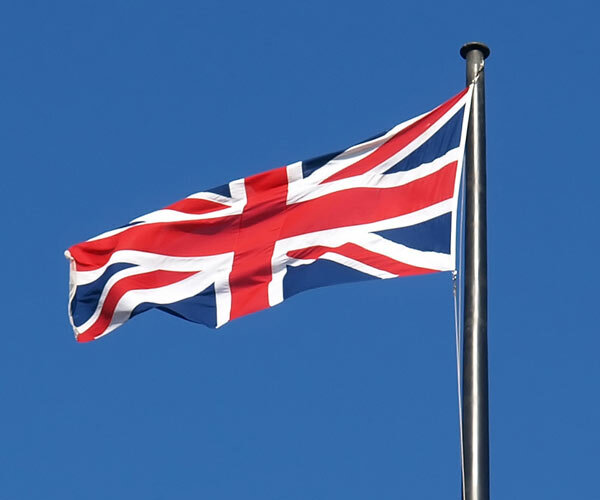 In 1755, the British constructed Fort William Henry, but just two years later, they were forced to surrender the fort to the French. 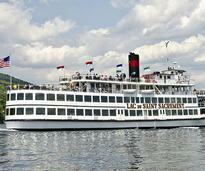 History of the Lake George Steamboat Co. Since 1817, the Lake George Steamboat Company has owned many ships and played a big role in the development of the region. 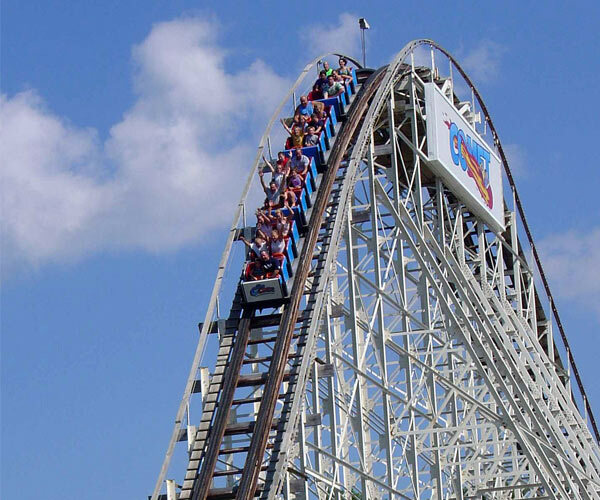 The Comet - the main attraction at Six Flags Great Escape - began its life in 1927 as Crystal Beach Amusement Park's "Cyclone." 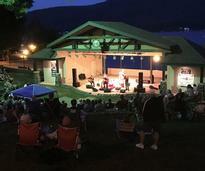 Located on the east side of Lake George, Bolton Landing has a unique history dating back to 1799. 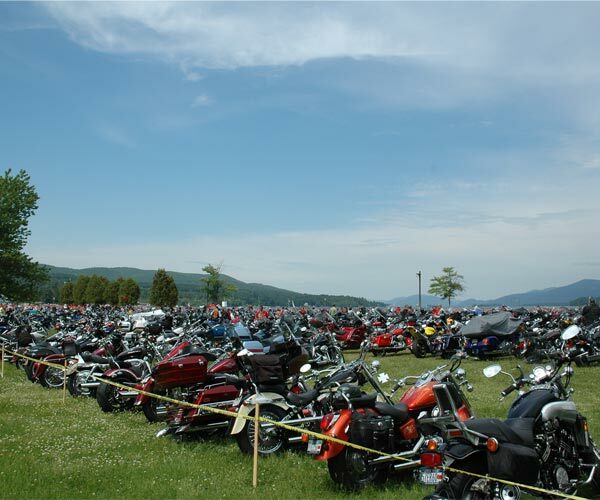 This popular motorcycle rally was held in New Mexico for 12 years before moving to Lake George. 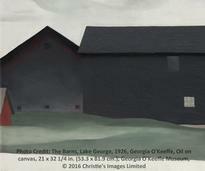 Renowned modernist artist Georgia O'Keeffe spent many summers painting at her Lake George studio. 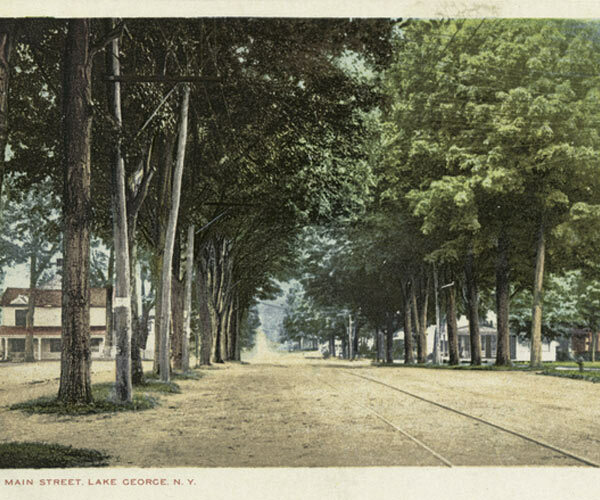 Envisioned by New York City native Edward M. Shepard as a public park, Lake George Village's Shepard Park became a reality in the early 1900s. 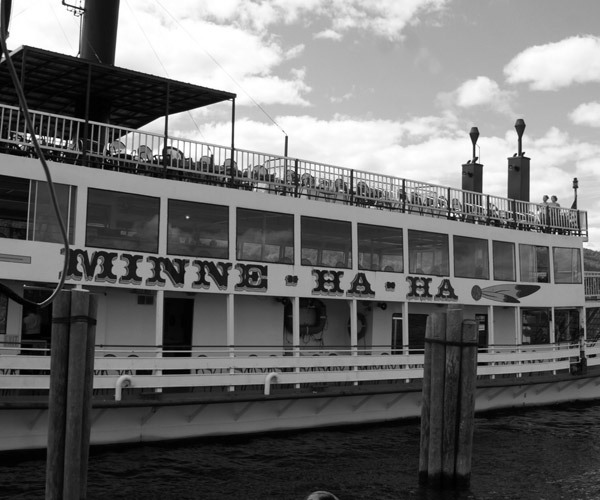 The Lake George Steamboat Company's paddlewheeler "Minne-Ha-Ha" was built on the lake in 1968 and is still as popular as ever! Our Throwback Thursday blog features historic photos of Lake George, ghost stories, and other anecdotes.